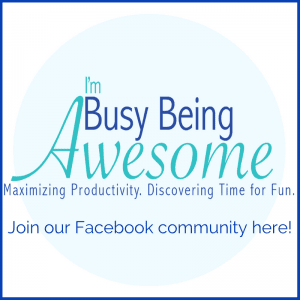 Over the last few months, we’ve talked a lot about goal setting on I’m Busy Being Awesome. From careers, to fitness, to creativity, we’ve dug deep into both setting and achieving our personal goals. Well, today we’re going to come at the world of goal setting from a new angle: the financial angle. More specifically, we’re are going to consider the 3 financial goals everyone should work toward, the difference between long and short-term financial goals, and how to stick with those goals no matter what. 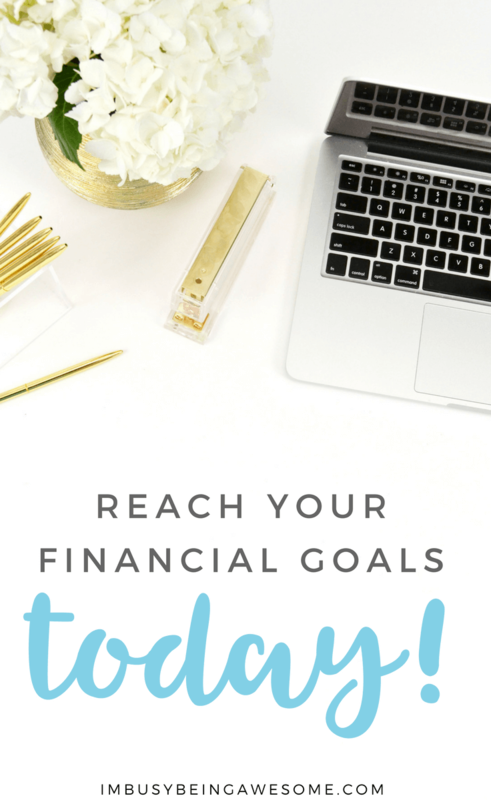 So if you’re looking for strategies on how to set and achieve your financial goals, then you’ve come to the right place. Let’s make sure we have our bases covered here first, shall we? As we all know, stuff. just. happens. Things break, items wear out, and surprise bills pop up. It’s just part of life. And while it’s inconvenient when these situations occur, it’s much less overwhelming when you’re financially prepared for them. 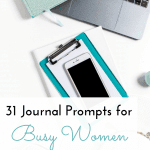 You see, just as we have strategies to cope with stressful situations, and techniques to declutter when our closets get too full, we also need a plan for when those unexpected bills arrive. A general rule of thumb for an emergency fund is to have around 4-6 months worth of expenses saved. Of course, when you’re just starting out, this number can seem astronomical. But don’t get overwhelmed. Remember, every little bit helps, and it happens step by step. An easy way to reach this financial goal is to automate your savings. This simply means that the bank automatically puts a certain amount of your paycheck into your savings account with each deposit. This is my favorite strategy, as you don’t even realize you’re missing the money in the first place. No willpower needed. If you’re not sure how much money you should have in your emergency fund, you can use this helpful calculator to help you figure it out. It goes without saying that paying off your debt is a critical component of working toward your financial goals. Because each month of debt adds further interest charges, which is ultimately money you could have saved for other financial goals. So take some time to really look at your debt, and decide what you want to pay off first. Ideally, focus on paying off the highest interest rate items first. These are usually your credit card bills. And in fact, I would recommend getting that credit card debt to $0 before making any other (unnecessary) purchases. Once you have your biggest interest rate item paid off, move to the next biggest on the list. (As an added bonus, paying down that debt helps improve your credit score as well. Double win! Depending on where you are in life, this one might be difficult to wrap your head around. I’m embarrassed to admit, that it wasn’t until I finally finished grad school and had my first salaried position that retirement was even on my radar. Oh well. Better late than never, right? Most experts recommend saving at least 15% of your income each year, and if your employer matches your contributions, make sure to take full advantage of that offer. It’s free money after all! And if you’re looking for more tips on saving for retirement, be sure to check with your financial advisor. Additionally, nerd wallet has a great post that walks you through the process step by step. Woohoo! We got the financial “musts” out of the way. Now it’s time to talk about the fun stuff. Why Should I Have Financial Goals? Like all goals, creating financial goals is a great motivator. It pushes you to focus on your priorities and helps you achieve what you really want in life. There are two general categories for goals setting: long-term goals and short-term goals. 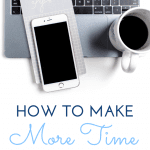 While it’s great to work toward both simultaneously, don’t take on too much at once. If you spread yourself too thin, it will take far too long to reach any of your goals, which in turn, gets mighty discouraging. Ryan and I have three long-term goals and one short-term goal at the moment. The biggest one falls under the financial “must” category, which is paying off our house. We are also saving up to add a garage and replace our siding. (If you’re also in the market, try checking out James Hardie Siding Installation). So you have your list of short and long-term financial goals; how can you reach them? When setting any goal, financial or otherwise, finding your why is key to reaching those dreams. In other words, you want to fully understand why these goals are important to you. When you connect a reason to your goals, it helps provide the motivation you need to stick with them. And this is especially helpful when the finish line seems laughably out of reach. So ask yourself: Why is this goal so important to me? 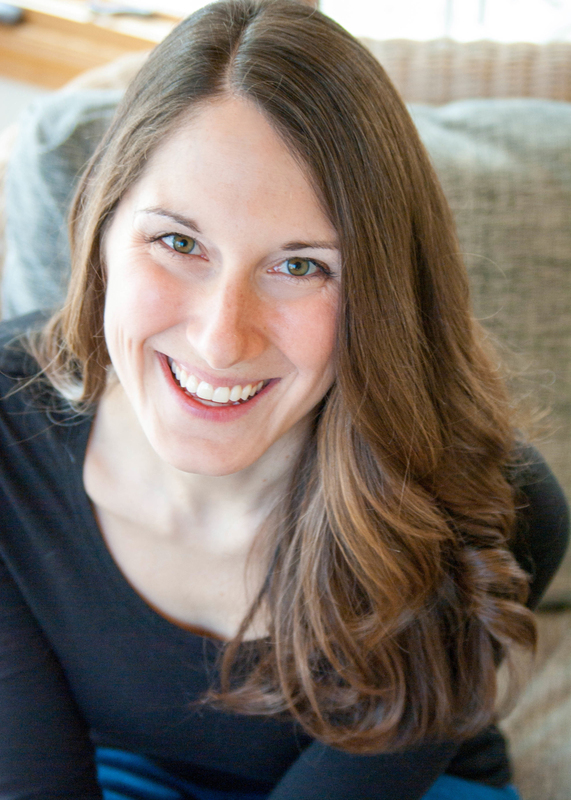 If you’ve been following the goal setting series, you know my love of setting S.M.A.R.T goals. And (surprise!) this strategy is key for reaching your financial goals as well. So as you consider your financial goals, make sure that they meet the S.M.A.R.T. criteria. 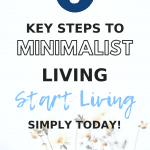 By getting specific, identifying our why, and making a clear ending point, we will have a much easier time reaching our financial goals and actually taking that dream vacation. As I mentioned above, one of the best ways to reach your financial goals is to automate your savings. Start by looking at your budget, and keep in mind the 50/30/20 rule. No more than 50% of your income should go toward living expenses: rent/mortgage, utilities, transportation, food etc. No more than 30% of your income should go toward the “extra stuff”: going out to eat, clothes, subscriptions, etc. No less than 20% should go to your retirement, emergency, and other savings. Once you have your budget figured out, then it’s time to start automating those savings. 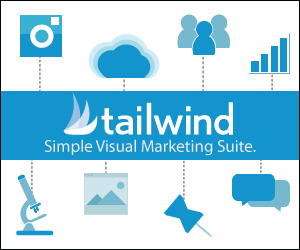 Most of the time, you can set this up online in minutes. And when you do, your savings are essentially on autopilot. There’s no willpower or extra effort necessary; you’ll be reaching those goals before you know it. 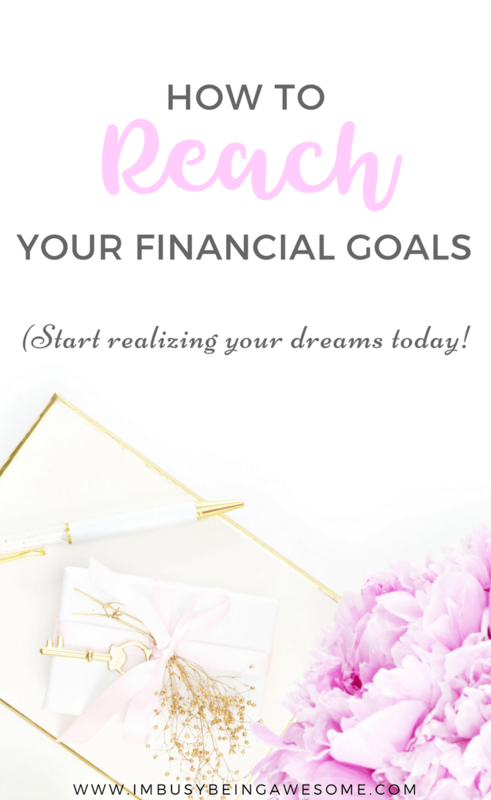 So if you’re ready to start setting and reaching those financial goals, then give these strategies a try. And be sure to download my free 7 page workbook, which walks you through the process step by step. 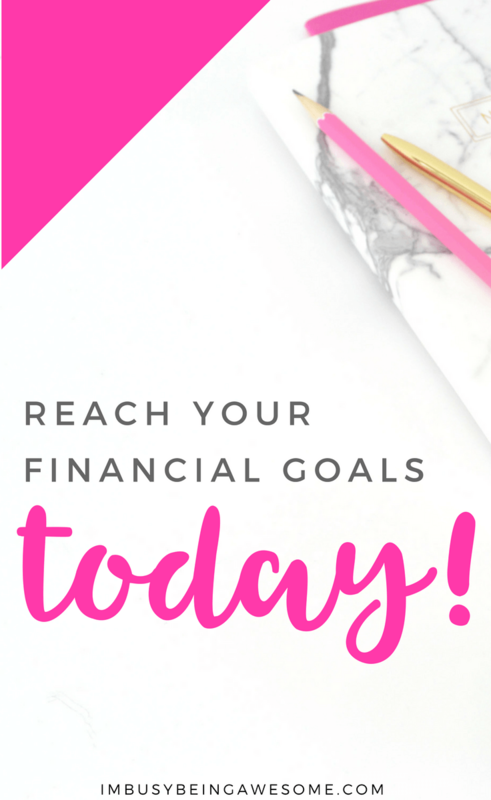 What are your strategies to achieve financial goals? What financial goals are you working toward? What’s the best vacation you’ve ever taken? Let me know below! *Please note that I am sharing my own experiences, and I am not a financial advisor. My suggestions do not constitute legal or investment advice. I’m currently working on my emergency fund. I need to have more, just in case! These are excellent tips! I’m so grateful that this has been the year we’ve been able to really get things in order. I LOVE this! We are working our way through the Dave Ramsey plan and every cent we pay off feels like such a victory! Wholeheartedly agree with your 3 musts!! There is so much freedom had in being free from debt. (all hands raised!). I’ve been in both financial situations and have learned the value (no pun intended) of spending wisely. Aww these are great tips. For me it’s all a bout the will to do something, but then again I know I can’t take money with me so I’m a spender! Thanks! And you’re right, you can’t take it with you. It’s a careful balance, isn’t it? This is a very motivational post! I love the tips that you provide, thank u for sharing! I am so guilty of sometimes overspending, but have been trying to implement a saving plan for each month! Your tips are amazing! My hubby and I have been married for 4 years and he is about to graduate from med school, so planning for retirement and starting emergency funds is sooo important to us. Wow! Congratulations to your husband – what an incredible accomplishment! And yes, now that he’s almost done, it’s a great time to really start focusing on those savings 🙂 Good luck! What a great informative post! I love the S.M.A.R.T. goals list. Thank you! I love them, too. They’re so effective. I love your blog. It always has such valuable tips. We use the 50/30/20 plan and it makes budgeting so much easier. Thanks, Amanda <3 The 50/30/20 rule makes such a huge difference, doesn't it? This is very helpful! I feel like far too many don’t pay attention to their retirement! They’ll regret it! I love your advice! We just reached our emergency fund and now we are saving for a house. We really need to decide what our budget will be so we can set a number to our goal. Thanks for getting me thinking about it more seriously. I like that you added a list of how to’s. Thank you. I’m working on my emergency fund and paying off debt (almost done). I realise YOUR WHY is very important. These are such smart recommendations Paula. I’m really happy that I’ve always focused on an emergency fund. After working in the corporate world for years, layoffs are bound to happen and it did end up happening a couple years ago. Luckily there was less stress because of the emergency fund. My best way to save is by automatic transfers to my savings account + retirement savings. Oh – by the way, I love James Hardie siding. We are also planning to use it! Thanks, Yolanda! Yes, having that extra savings really helps reduce stress whenever a job change/job loss happens. And I agree – auto savings is key 🙂 So glad to hear you’re a fan of James Hardie siding, too! One of the best sayings I ever heard was, “Credit Cards: Your personal passport to poverty” and it so true! If you carry a balance every month, you’re just making yourself poorer and poorer. I don’t get why people buy things they don’t need and rack up CC debt. And the number of people who don’t have an emergency fund is SHOCKING. Great tips that everyone needs!